2016. 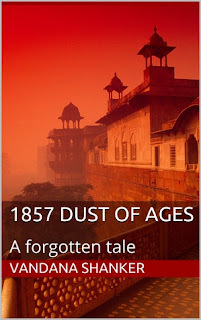 Shiv Sahai, a young Indian art historian and Ruth Aiken, a British scholar discover an excerpt from the journal of an anonymous British soldier, searching for his wife in the chaos of 1857 Delhi. 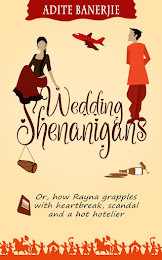 As they begin investigating the scandal, they become aware of the vague rumours that are told in the bylanes of Navgarh -- about a princess who married a British soldier to save her kingdom. A well written historical fiction novel is difficult to pull off. Not only do you need to get your facts right, you need to tell a story that is compelling. 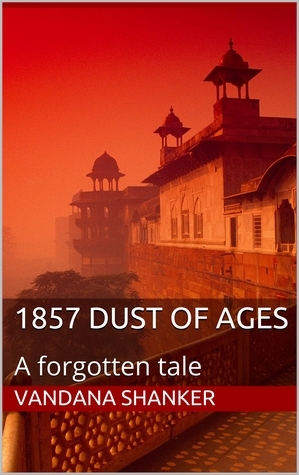 So when I came across Vandana Shanker's 1857: Dust of Ages I was intrigued. Not often do you come across a romance story that is set in the tumultuous times of India's First Independence War. Full marks to the author for exploring these dramatic times. The story of Captain Smith and Princess Meera set against the backdrop of the Sepoy Mutiny unfolds when in 2016 Shiv Sahai discovers an old document in his family haveli. Intrigued by the letter he digs deeper into his family history. The layers are peeled away and you get a glimpse into the 1850's and the fascinating story of a royal family caught up in the politics of the time. It's a fascinating read and I look forward to reading the next part of the story. Delhi-born Vandana Shanker is the author of the series 1857 Dust of Ages, a historical fiction set in the year of the great uprising in India. 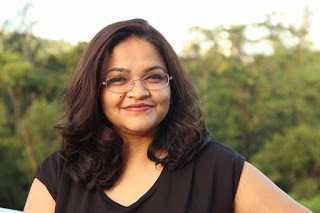 A Ph.D from IIT Delhi, Vandana is passionate about history, storytelling and art. Apart from writing, she teaches literature and creative writing in Malaysia. She has also taught in universities in India and Vietnam. She currently lives in Kuala Lumpur with her family and wants to travel the world.